A £400,000 scheme to floodlight Harrogate’s war memorial and Royal Hall has taken a positive step forward, with a trial run that’s shown residents what this will look like for the very first time. 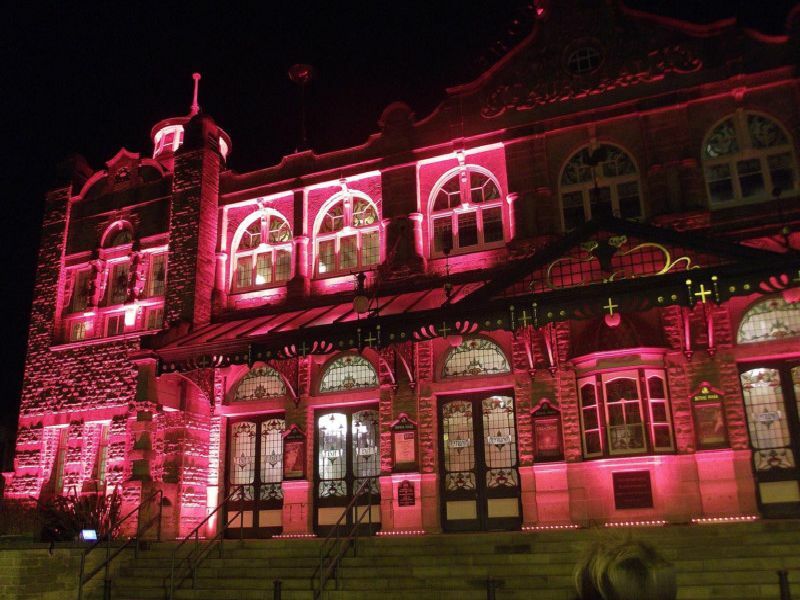 Working on behalf of the Royal Hall Restoration Trust and the Harrogate District and Improvement Trust - the coordinators of the project - and with the support of Harrogate Borough Council, Stainton Lighting carried out the lighting trial over two days last week. Stainton Lighting and Trustees of the Royal Hall Restoration Trust and the Harrogate and District Improvement Trust.